Hard restarting an iPhone can be a tedious task. Not everyone would want to do it frequently, however, there are instances, where this becomes the only choice available. 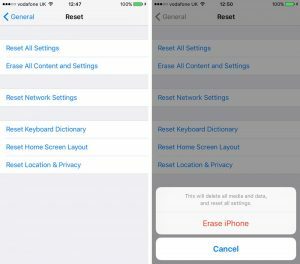 On this page, I have provided a detailed guide with FAQs on what is hard restart and how you can hard restart iPhone devices (all variants), including iPhone 7, iPhone 7 Plus, iPhone 8, iPhone 8 Plus and iPhone X.
Q1. What is Hard restart? Hard restart is just a forced reboot that is usually used in troubleshooting problems on your iPhone such as when it freezes or slows down to such an extent that you cannot interact with anything properly. Q2. When should I Hard Restart? 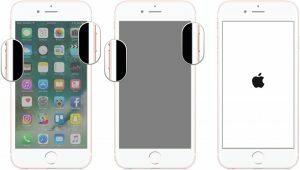 If your iPhone isn’t functioning as expected, or you face some lag, or certain buttons are working, or the touch is not responding upto the mark, or theres some unexpected issue with the device . Q3. Are there any disadvantages of doing a hard restart? Will it impact the warranty? No there aren’t disadvantages of Hard Restart. Your iPhone just restarts when it was stuck. The waranty warranty still remains intact. The Hard Reboot option the older generation of iPhones is pretty straightforward. 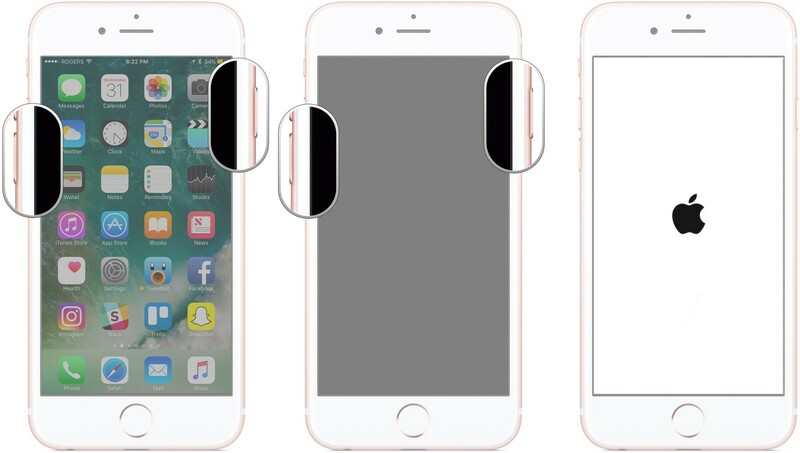 The procedure for both these devices is the same. 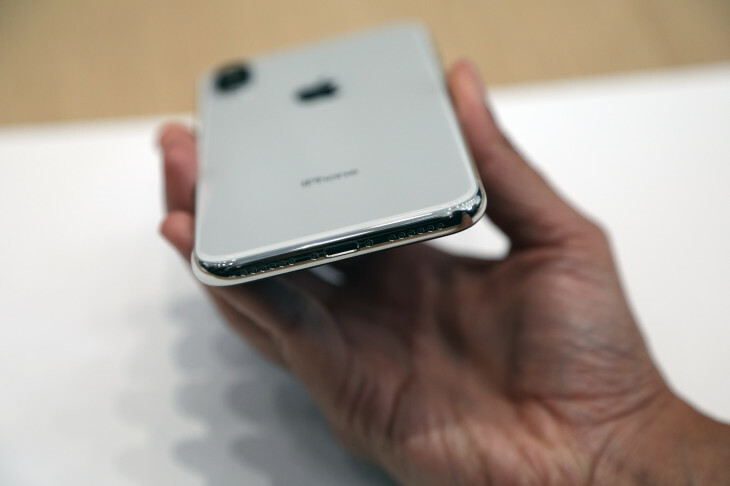 However, as Apple upgraded to these devices, the procedure changed from iPhone 7 and 7 plus as outlined in their recent support document. It’ll prompt you to type in your passcode with a warning that this action will delete your data in red. Tap it. Finally enter the Apple ID password and confirm. Once you complete these steps your device will delete everything off of your device and will go back to the factory version as you received it. Pretty straightforward right? Leave a comment if you got any query!